Goldhill Shopping Centre in Novena has been put up for collective sale via tender, announced sole marketing agent Cushman & Wakefield (C&W). The development has a reserve price of $425 million with a $61.2 million development charge. The land rate translates into $2,597 psf per plot ratio. The commercial development at 151-203B Thomson Road (odd numbers), comprises three blocks of walk-up commercial units with the ground floor units predominantly used as retail shops. It sits on a 62,422 sq ft site which is zoned for commercial use under the 2014 Master Plan. It has a plot ratio of 3.0 which translates into a maximum gross floor area of 187,266 sq ft. It also has a building height limit of 117m. 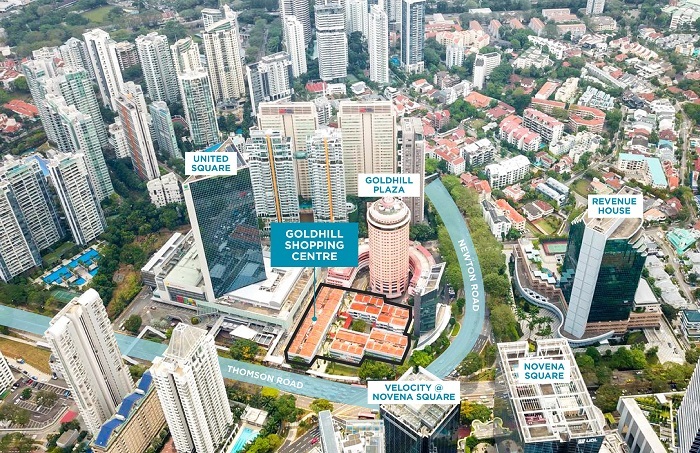 Goldhill Shopping Centre serves a catchment of affluent residential clusters especially in the Orchard and Bukit Timah areas, says Christina Sim, director of capital markets at C&W. 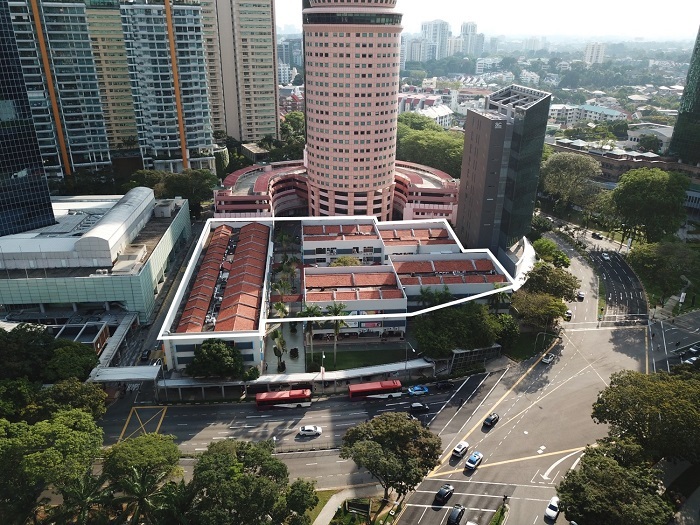 With the North-South Expressway in the pipeline, there may also be a possibility of a direct connection to the Novena MRT Station through the basement, subject to planning approval, she adds. The tender will close on June 27.